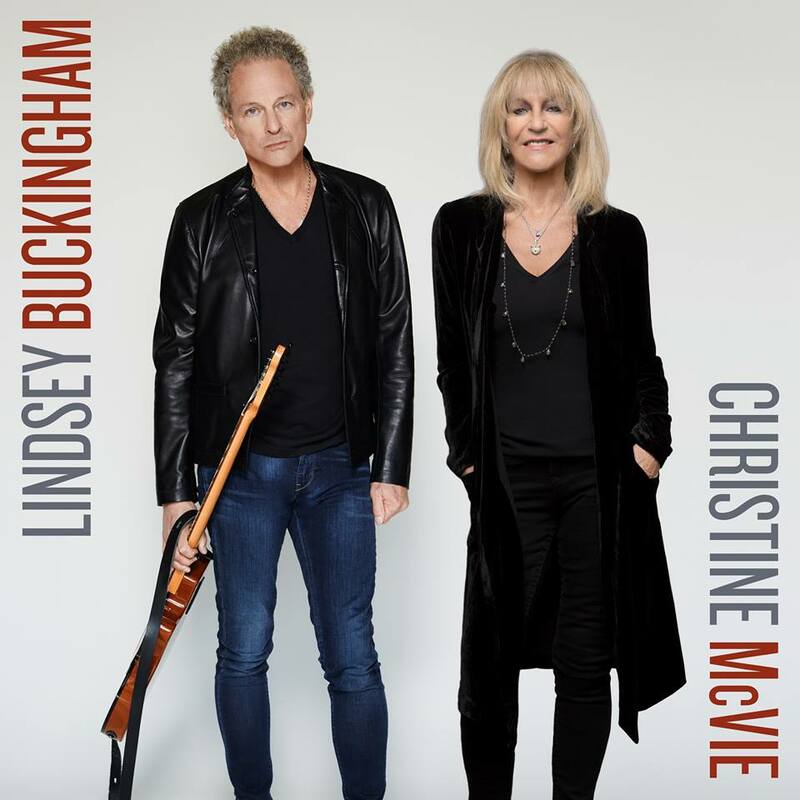 Lindsey Buckingham’s summer tour has already been recognized by American Songwriter, but is something worth revisiting because of the musician’s July 27 sold-out performance on Franklin Theatre’s stage. 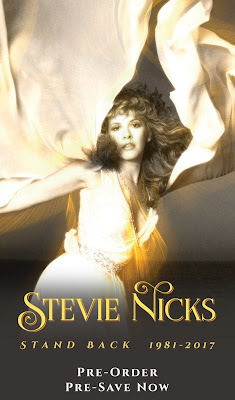 Stevie Nicks Became The First Woman to be Inducted Into Rock and Roll Hall of Fame Twice! 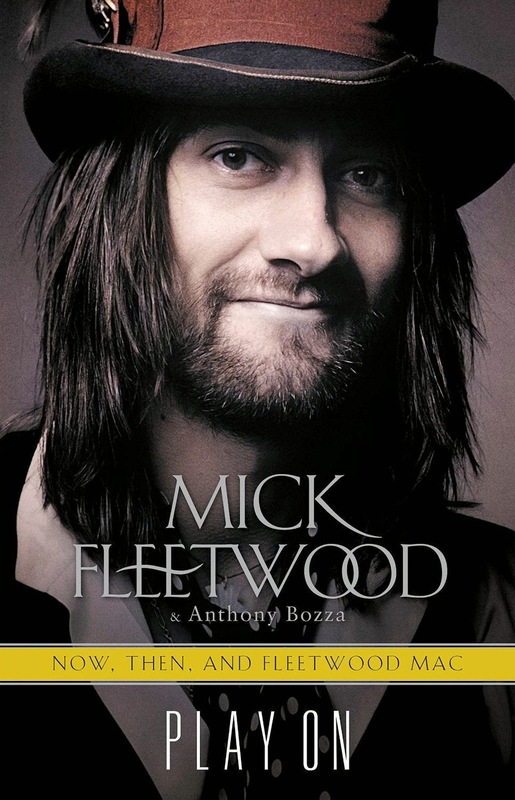 In April, 2013 New York Times Author Anthony Bozza began working with legendary drummer Mick Fleetwood on his life story, which will span the entire history of the band that bears his name. In this candid, intimate portrait of a life lived in music, Mick Fleetwood sheds new light on well-known points in his history, including many incredible moments of recording and touring with Fleetwood Mac, as well as personal insights from a man who has been a major player in blues and rock 'n' roll since his teens. The group Fleetwood Mac has sold over 140 million records worldwide, and they continue to attract a huge following, selling out their biggest arena tour ever in 2013, decades after their debut. Finally, the group's admirers will have a unique portrait of what made Mick and the rest of the group tick in the midst of their massive success and personal trials. 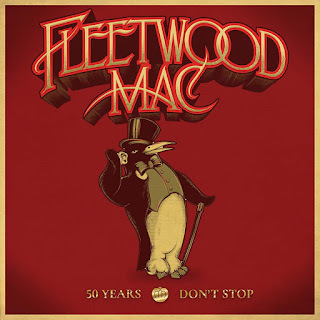 STAND BACK will be available on March 29th from Rhino as an 18-track, single-CD ($14.98) collection. Accompanying versions will be released through digital download and streaming services on the same day. STAND BACK: 1981-2017, a 50-track, 3-CD version ($34.98) will then be released on April 19, followed by a 6-LP vinyl version ($109.98) on June 28. 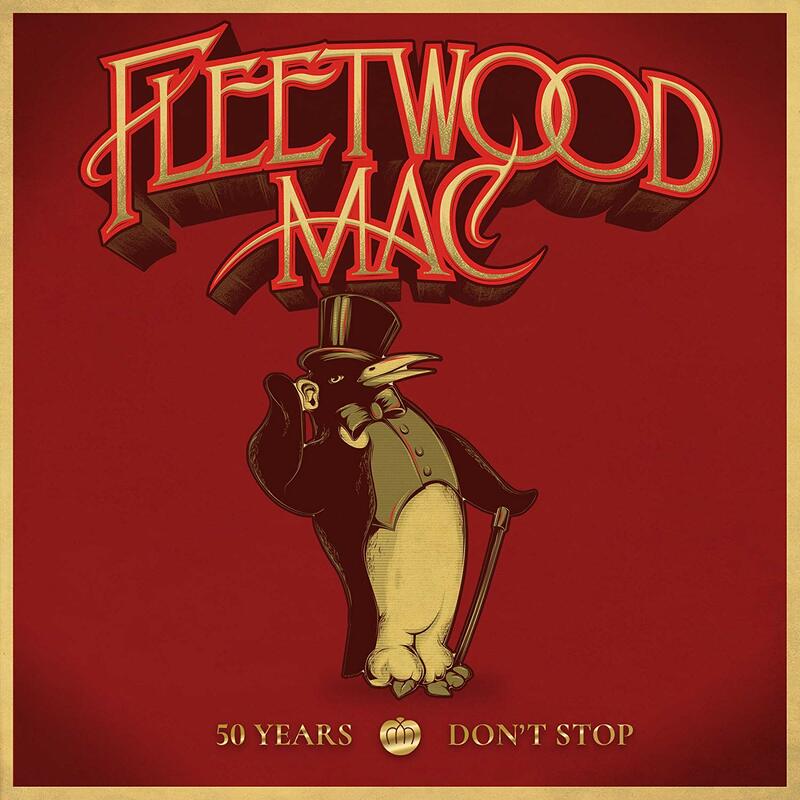 3-CD And 5-LP Collections Celebrate The Legendary Band's 50th Anniversary with 50 Songs Spanning Their Entire Career. Available From Warner Bros. Records On November 16th. 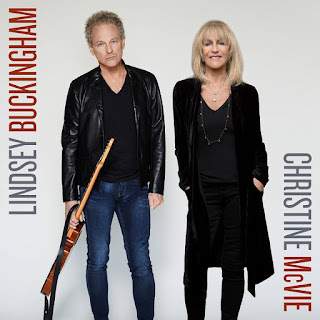 Solo Anthology: The Best of Lindsey Buckingham is a comprehensive record of his illustrious career. Out October 5th on Rhino Records, Buckingham’s Solo Anthology will be released as a 3-disc set on CD and digitally and will also be available as a single disc abridged release. A 6-LP vinyl release is slated for November 30th. 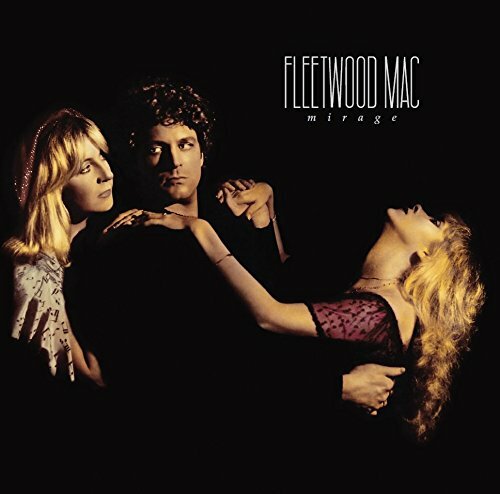 Similar to last year's Record Store Day where Fleetwood Mac released the alternate "Mirage" album by taking the previously issued CD from the duluxe edition reissue and making it a stand alone album, Fleetwood Mac will once again bust out the alternative album cd from 2017's deluxe reissue of "Tango In The Night". For the very first time, these alternate tracks will make their way to vinyl for this years Record Store Day on April 21st. 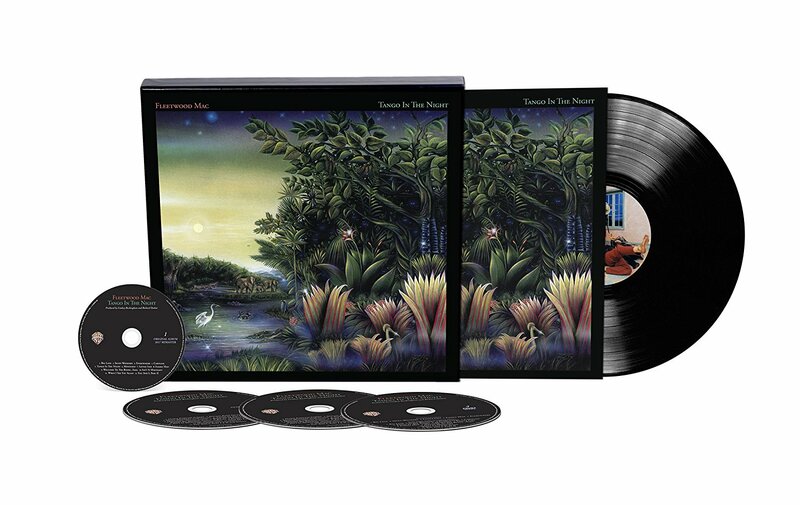 Warner Bros. will press 4,000 copies of the vinyl for the US and 8,500 in total worldwide. Support your local record store! 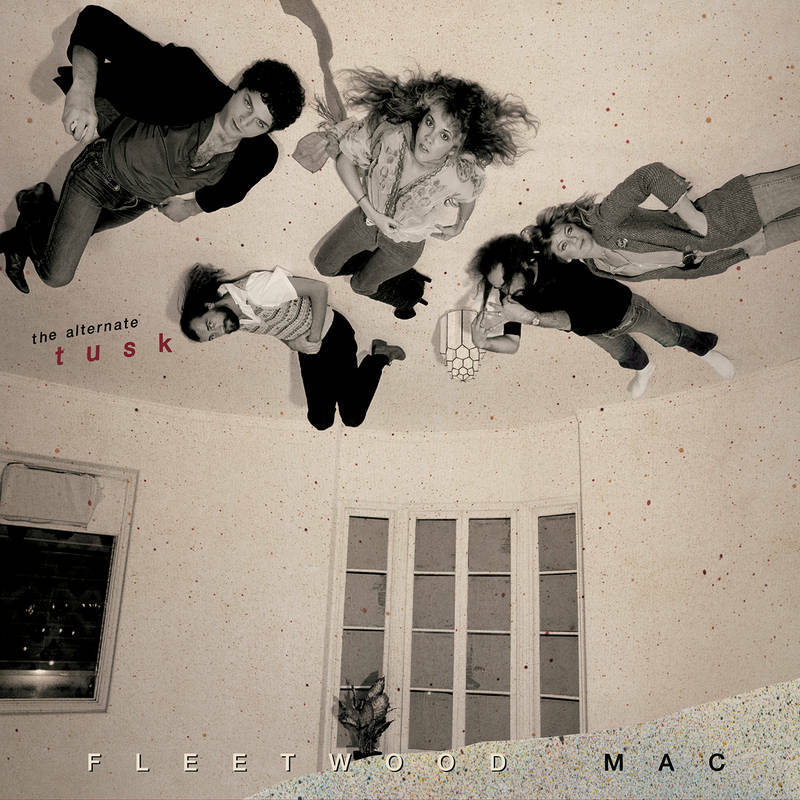 “Most of these songs were written between 1969 and 1987. One was written in 1994 and one in 1995. I included them because they seemed to belong to this special group. Each song is a lifetime. Each song has a soul. Each song has a purpose. Each song is a love story… They represent my life behind the scenes, the secrets, the broken hearts, the broken hearted and the survivors. These songs are the memories - the 24 karat gold rings in the blue box. These songs are for you,” commented Nicks. Featuring the hits “Little Lies,” “Everywhere,” “Seven Wonders” and “Big Love,” this 30th anniversary collection is available in Deluxe- 1LP/3CD/1DVD, Expanded - 2CD, 1CD Remaster and Digital Download and on all streaming services. Available NOW on the following links! 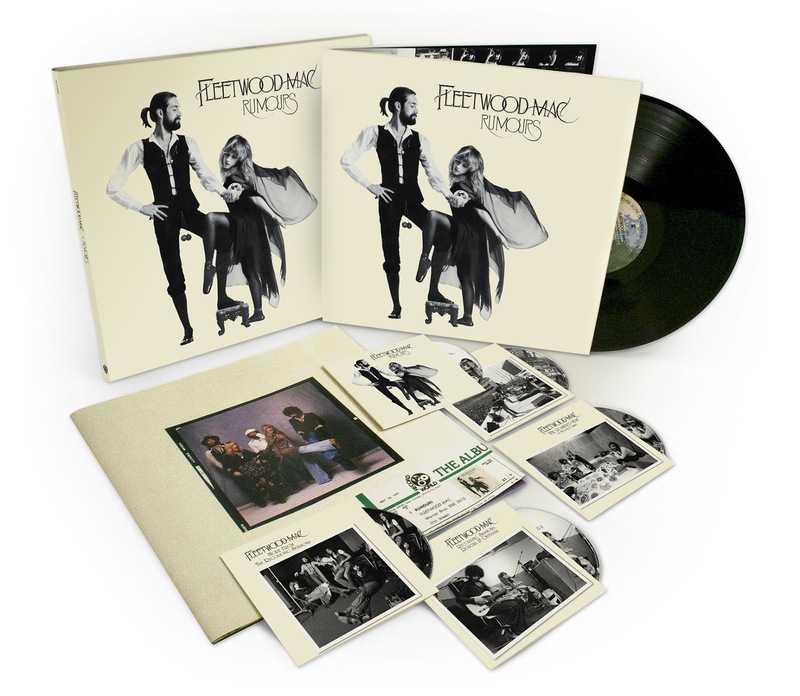 Expanded And Deluxe Versions Of Fleetwood Mac’s Pop Masterpiece Include Unreleased Session Recordings And Live Performances. 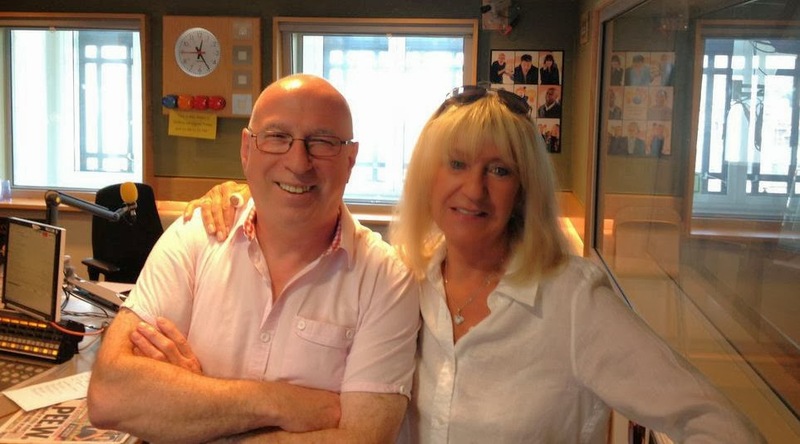 Christine was a guest on the Ken Bruce radio program on BBC Radio 2 and was featured each morning between Oct 7th and 11th choosing the "Tracks of My Years". Each day included a short interview clip with Christine along with her track choice and why. 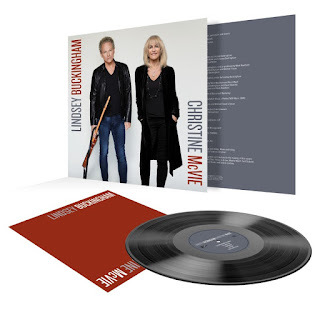 During the last day Christine revealed that she's currently working on new material and hopefully a forthcoming solo album saying its a return to her musical sound of the 70's. Check out the interview clips from each day right here. 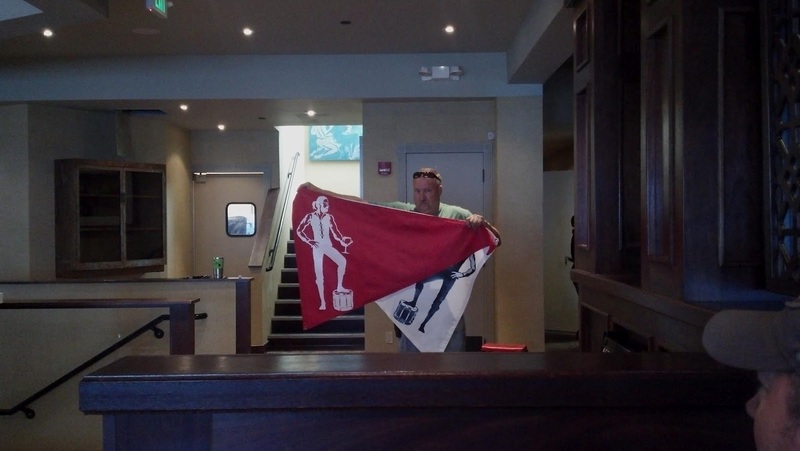 If you see the Red Flag below flying above the restaurant, that means Mick is on the island. If the white flag is flying, Mick is off island. 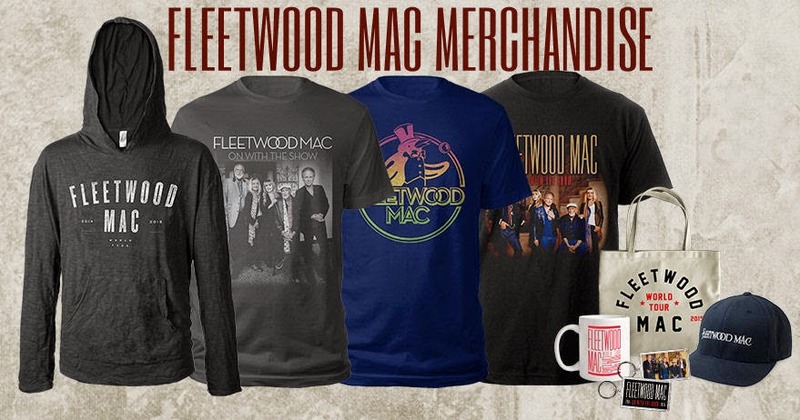 Win A Pair Of Tickets To See Stevie Nicks LIVE! They put it up... They'll have to take it down. 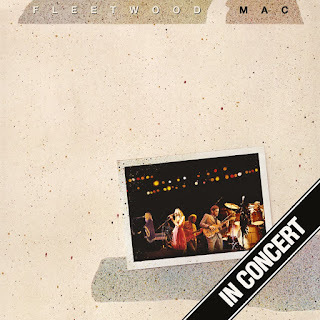 STEVIE NICKS "24 KARAT GOLD"
Fleetwood Mac News. Powered by Blogger.